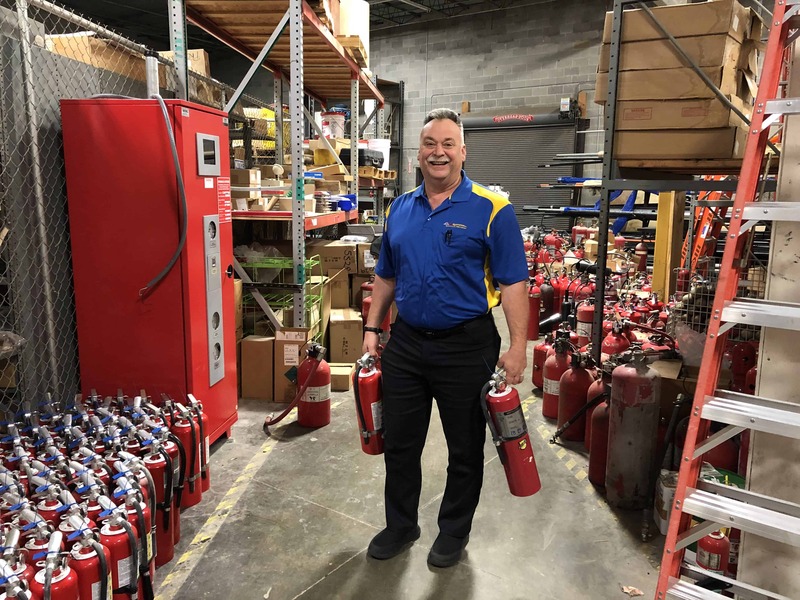 Employee Feature: Adam - Fire Systems, Inc.
Adam is proof that hard work and commitment are key ingredients to success. 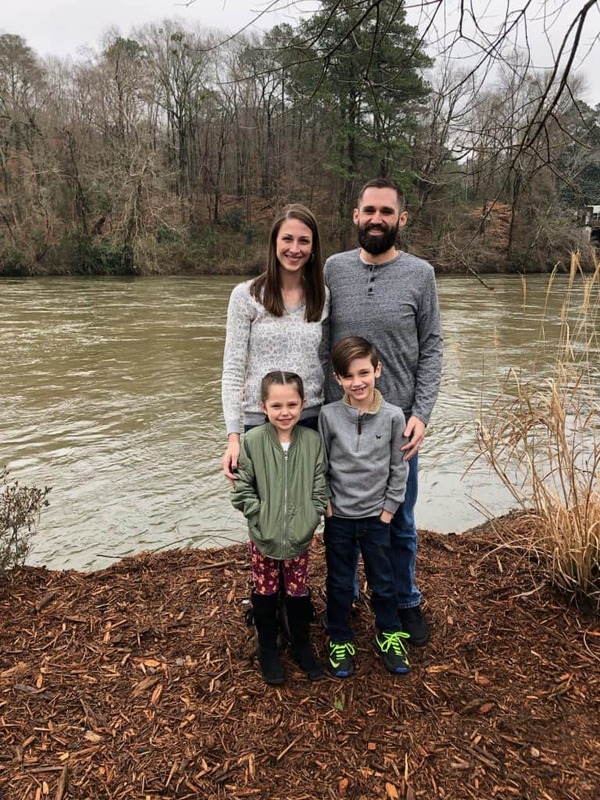 Adam started working at Fire Systems, Inc. in 2009 after he heard of an opening through a family member. He initially worked as a helper assisting with suppression system installs. 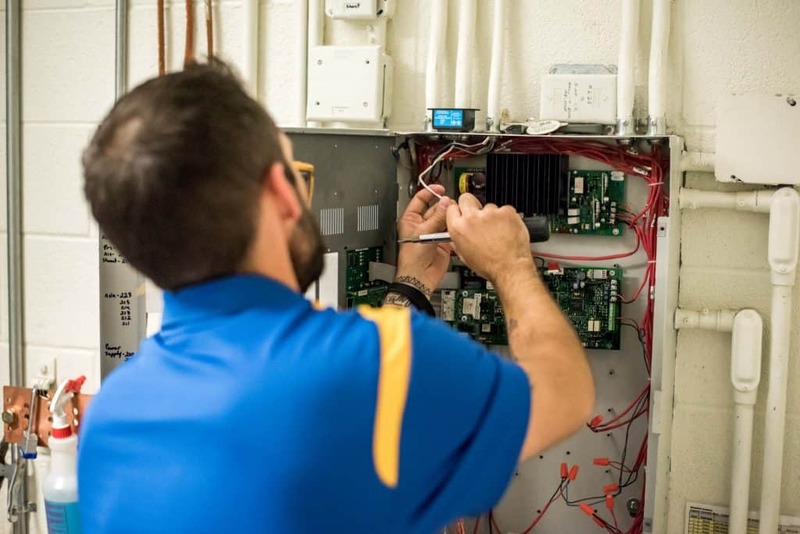 This position also required that he helped on some larger service projects and inspections to free up other technicians. He admittedly had no experience in the field and did not know much about the industry at first, but he enjoyed the work and began to see a future for himself in the industry. 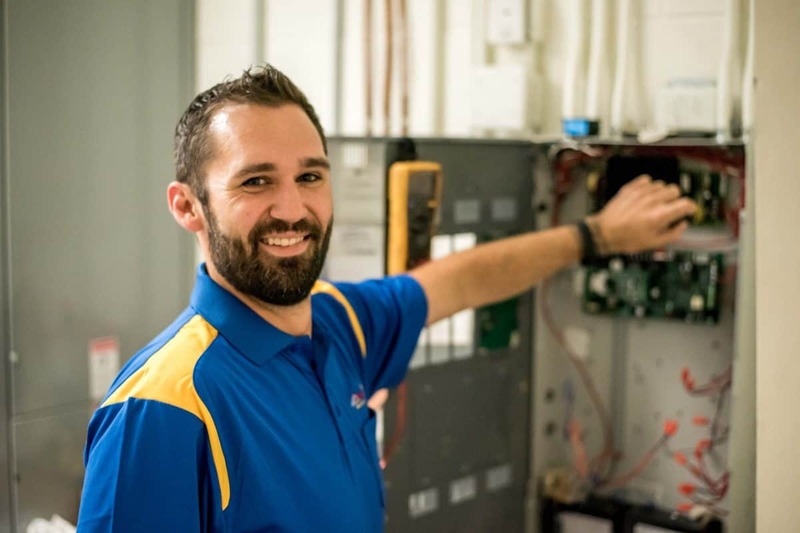 By 2011, Adam had worked his way up to a technician running his own jobs (mainly service and inspections) and service calls and going into the on-call rotation. But he didn’t stop there. 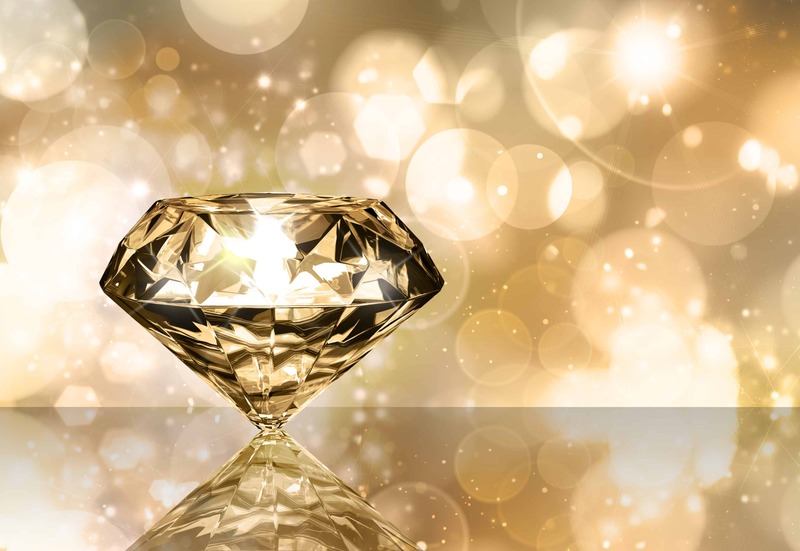 “Through my trainings, I caught up to, and surpassed, many technicians that had been in the industry longer than I had, “said Adam. All this perseverance early in his years at Fire Systems set the stage for his future with the company. 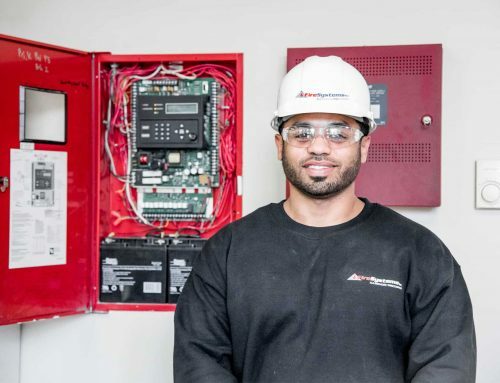 Adam knew he wanted to make his work with Fire Systems a long-term career. He set his mind on what his future at the company would be and went for it. 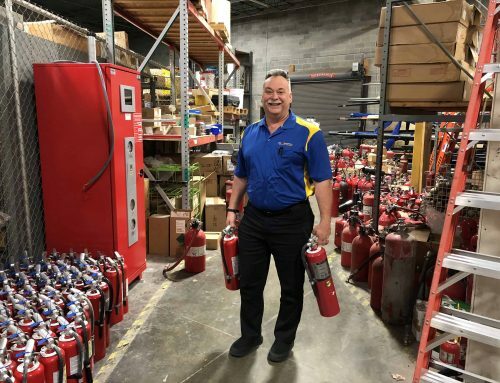 It all paid off when he was promoted to Fire Alarm Service Manager in 2016 after an in-office position was made available. Working in a leadership position requires professionalism, interpersonal skills, and a level of expertise in your field. 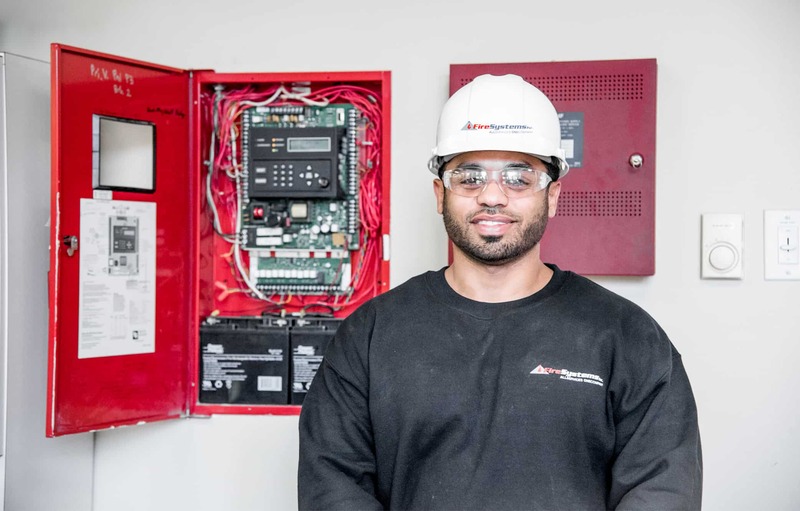 As Fire Alarm Service Manager, Adam is responsible for scheduling technicians, taking service calls, managing inspection reports, and quoting repairs. Fire Systems invests in its employees as one of the only fire protection companies that pays for all employee certifications. 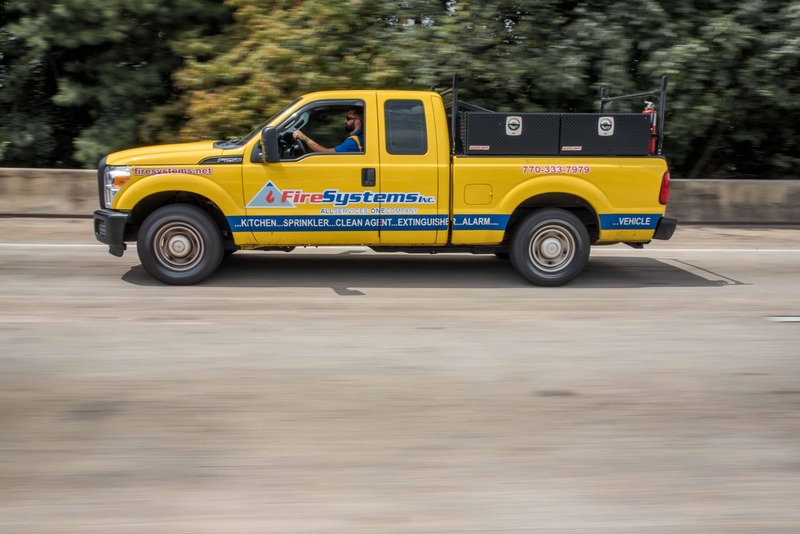 Fire Systems also pays for all employee’s tools and provides employees with a company vehicle; even technicians receive these company perks. “All of their policies come from a fair place and they are constantly reviewing policies to make sure everyone is happy,” explains Adam. 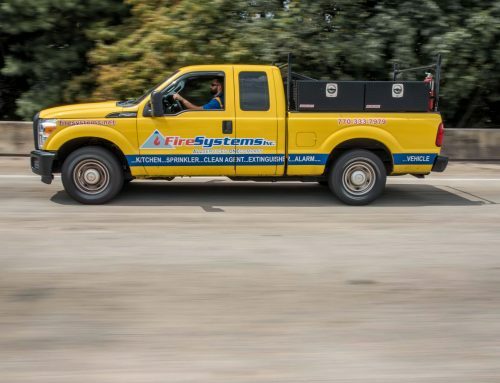 Being a family-owned and operated company since 1986, Fire Systems is an established fire protection company that truly focuses on their employees as the building blocks of the work they do. For many employees, this is one of the best parts of working at Fire Systems. 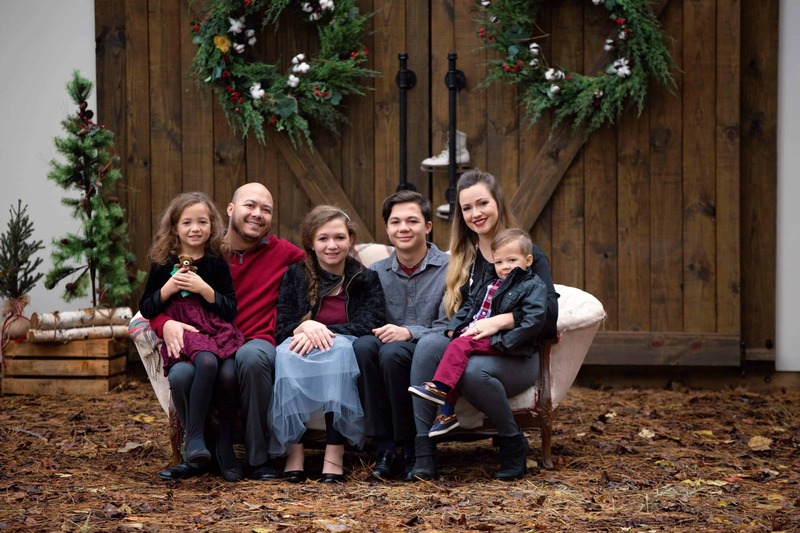 “For me, the best part of working at Fire Systems is the family atmosphere. Everyone works together well together which allows for the lines of communication to remain open. I never have had a problem talking with my managers and I have always felt like a part of the team,” said Adam. Adam has been married to his wife, Taylor, for 10 years. Together they have two children: Jax (age 7) and Riley (age 5). As an Eagle Scout himself, he enjoys volunteering as Den Leader for his son’s Boy Scouts Troop #321. 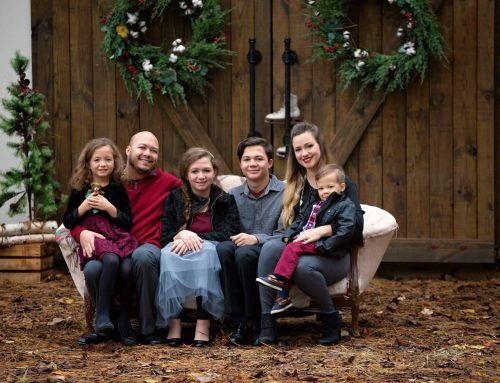 He also enjoys running and spending time with his family.